Born and raised in Schenectady, Antonio is a native of Upstate New York. 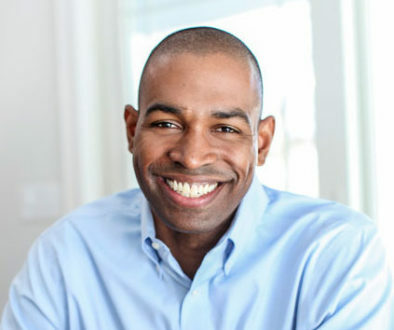 Antonio attended Colgate University, in Hamilton, New York and earned a Rhodes Scholarship to Oxford. From there, he went to law school at Harvard and has worked as an attorney since 2009. Antonio and his wife Lacey live in Rhinebeck. They have two sons, Maxwell and Coltrane. 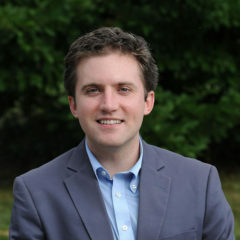 James Skoufis grew up in Woodbury where he still resides with his wife Hillary. 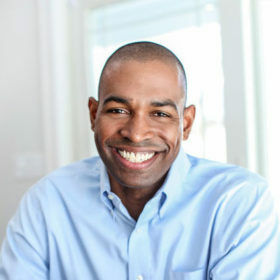 He is a graduate of George Washington University and has an M.A. from Columbia University. 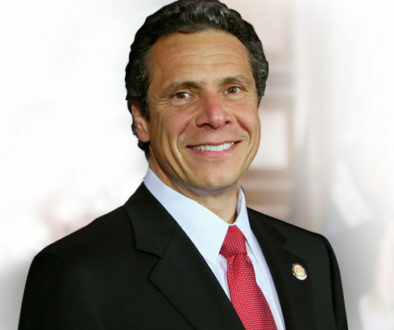 For the past six years he has served in the New York State Assembly. 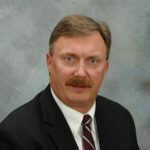 Peter Harckman served on the Westchester County Board for 12 years. 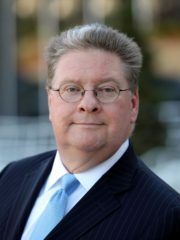 He is President of Harckham Media Group, LLC, a strategic partnership of advertising, communications and production professionals. He lives in Katonah with his wife Janet and daughters Emma and Kate. 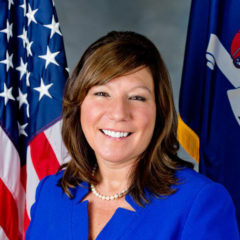 Sue Serino is a small business owner who was elected to the Hyde Park Town Board in 2010. 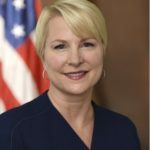 She has served in the New York State Senate since 2015. 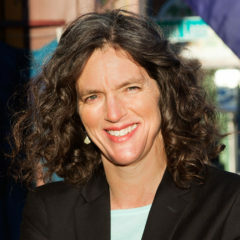 Jen Metzger chaired the Rosendale Environmental Commission for many years, served as Deputy Town Supervisor, and is currently in her second term on the Town Council. She lives in Rosendale with her husband and three sons. Daphne Jordan is a small businesswoman who has served on the Halfmoon Town Council. She and her husband Phil live in Halfmoon with their two sons. 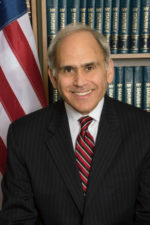 George Amadore served in the New York Assembly and has been a state senator since 2015. He lives in Rotterdam with his wife Joelle and three children. 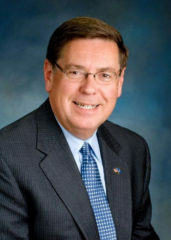 James Seward has served in the New York State Senate since 1987. 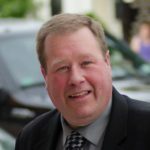 He resides in Milford with his wife Cynthia and they have two grown children. 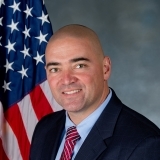 Frederick Akshar was in law enforcement before serving in the New York State Senate in 2015. He lives in Binghamton. 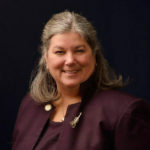 Aileen Gunther is a registered nurse who has served in the New York Assembly since 2003. She lives in Forestburgh with her husband and three children. 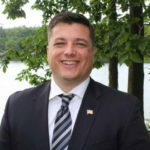 Brian Miller has served in the New York State Assembly since 2017. He lives in New Hartford with his wife Dawn and son. 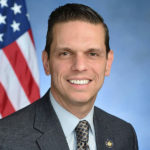 Christopher Tague has served in the New York State Assembly since April of 2018. He resides in Schoharie. 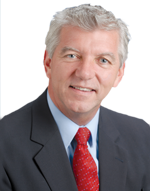 Kevin Cahill has served in the New York State Assembly since 1993. He lives in Kingston and has two grown daughters and three grandchildren. Jonathan Jacobson is a lawyer and a member of the Newburgh City Council. 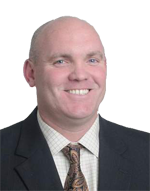 Kieran Lalor is a former teacher and a Marine Corp veteran. 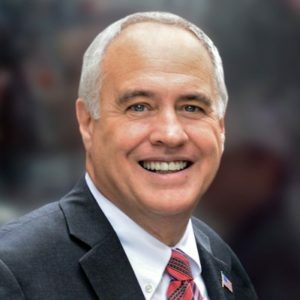 He has served in the Assembly since 2013. He lives in Hopewell Junction with his wife Mary Jo and four children. 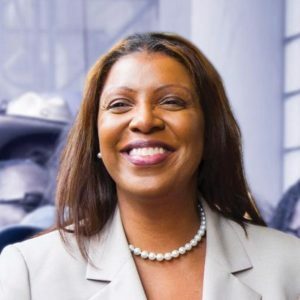 Didi Barrett, a community activist and writer, has served in the New York State Assembly since 2012. 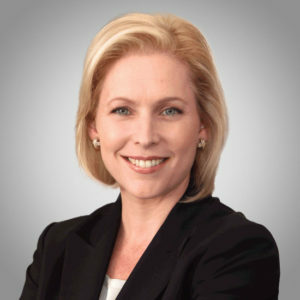 She and her husband live in the Hudson Valley. They have two children. 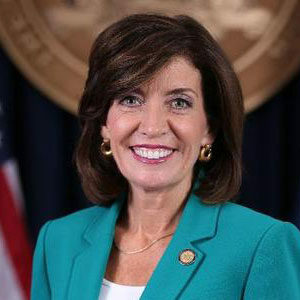 Jacob Ashby was elected to the New York State Assembly in April of 2018. He resides in Castleton with his wife Kristy and their two children. 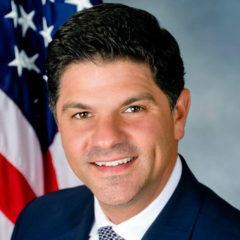 Angelo Santabarbara has served in the New York State Assembly since 2013. He lives in Rotterdam with his wife Jennifer and their two children. 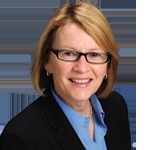 Mary Beth Walsh is a practicing attorney who was elected to the New York State Assembly in 2016. 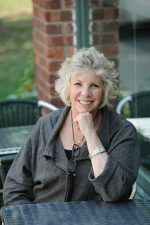 She and her husband Jim have a blended family with six children. 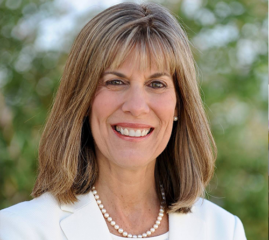 Carrie Woerner was a Round Lake Village trustee from 2008 to 2014 and was first elected to the New York State Assembly in 2016. 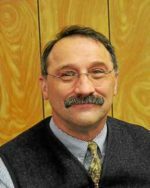 John Salka is the Supervisor of the town of Brookfield. He lives in Brookfield with his wife Erin and they have raised two children. 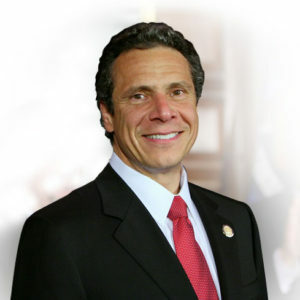 Clifford Crouch was first elected to the New York State Assembly in 1995. He is the chairman of the Minority Caucus. He lives in Bainbridge with his wife Barbara and they have raised three children.